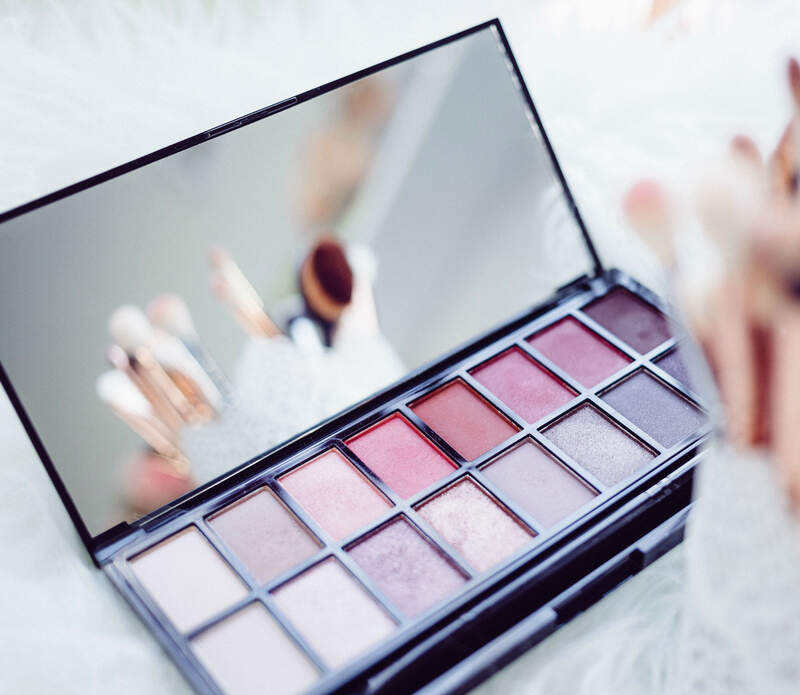 Global beauty and cosmetics products provider Markwins Beauty Brands has acquired LORAC Cosmetics. This deal marks Markwins Beauty Brands’ fourth major acquisition in the last 15 years. Founded in 1998 by makeup artist Carol Shaw, the LORAC Cosmetics brand develops products that are suitable for customers with sensitive skin. Markwins Beauty Brands’ global president Stefano Curti said: “LORAC is the original professional makeup artistry brand and Markwins is excited to add its unique market positioning to our expanding brand portfolio. Markwins Beauty Brands CEO Eric Sung-Tsei Chen said: “Markwins’ expanding success is simple at its core, we respect that different people have different needs. Markwins Beauty Brands purchased AM Cosmetics with wet ‘n wild Beauty and Black Radiance brands in 2003, Physicians Formula Holdings in 2012, and Aspire Brands products Bonne Bell and Lip Smacker in 2015. For the current transaction, Stifel served as the financial advisor and Latham & Watkins functioned as the legal advisor to Markwins.